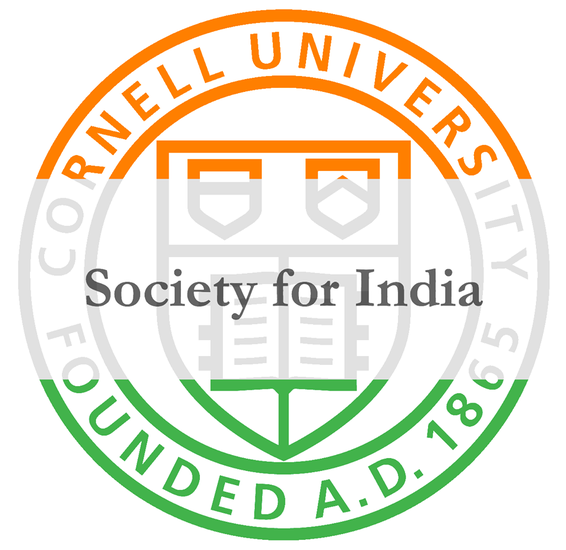 Society for India is Cornell University's South Asian group on-campus and strives to promote South Asian culture and awareness through various events. This past week they held All of the Lights, the biggest South Asian performance show that featured over 10 performing teams and 120 students! 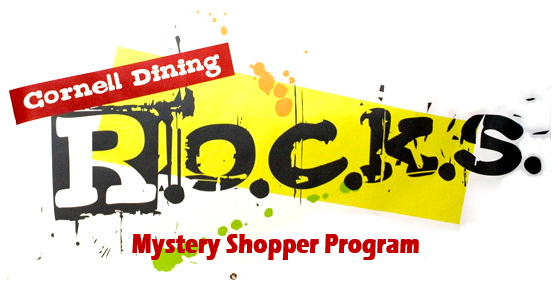 Performances included Yamatai, Sitara, Raas, a Fashion Show, and a special guest act: comedian Adam Mamawala. 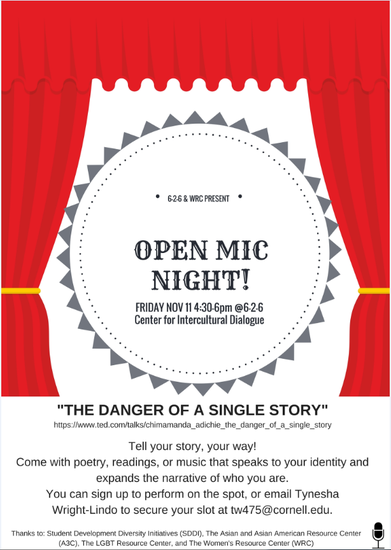 A great way to enjoy all the talented South Asian performance groups on campus in one place! ALANAs next GBody will be held on November 20th, 2016 at 4pm in Biotech G10. 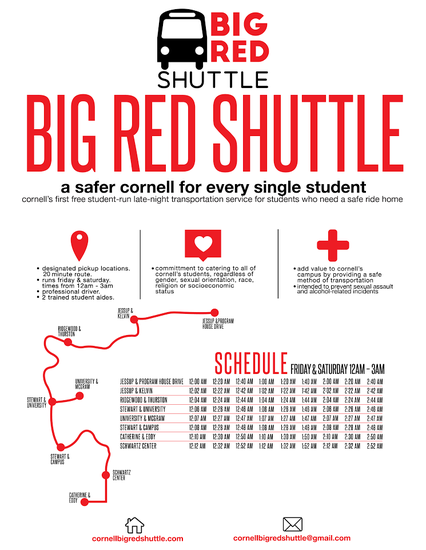 Please contact Conor Hodges (ch732@cornell.edu) with any questions about the funding cycle process. 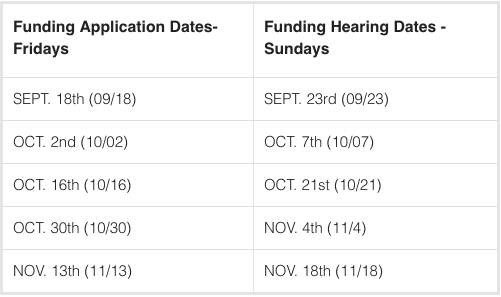 If your organization has missed either the September or October Gbodies, your organization is currently not in good standing for funding. Please reach out to Niña Kitele (nck26) for information about the upcoming make-up event. Pre-enrollment starts next week! 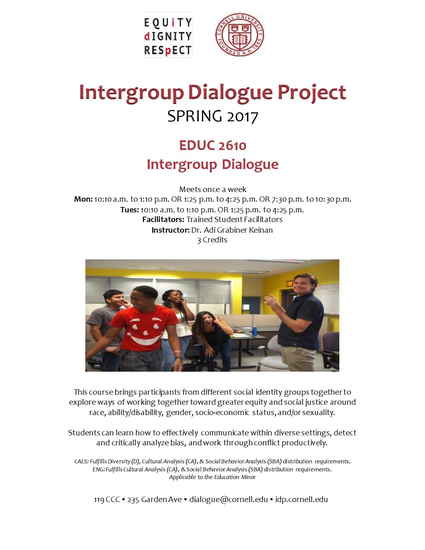 Register for Intergroup Dialogue Project! 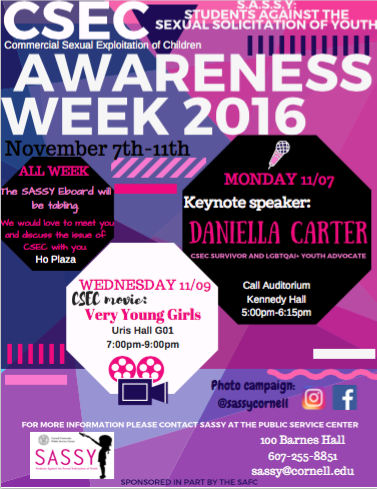 Daniella Carter is an advocate for LGBTQIA+ youth and motivates youth to achieve their goals and develop tools to overcome their adversities. She has appeared on MSNBC, ABC, and in the Wall Street Journal, Daily News, People Magazine, and was a TedX and TED TALK LIVE presenter. Miss Carter was recognized on the 2015 Trans 100 list. 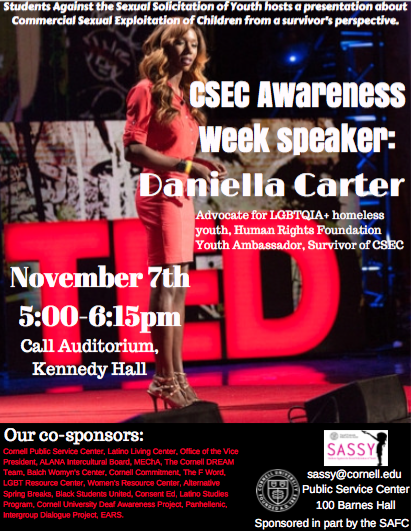 She has worked with her mentor Laverne Cox and was featured in the Emmy award winning MTV & Logo TV documentary "Laverne Cox Presents: The T Word," and has initiated a project to bring visibility to trans youth issues. 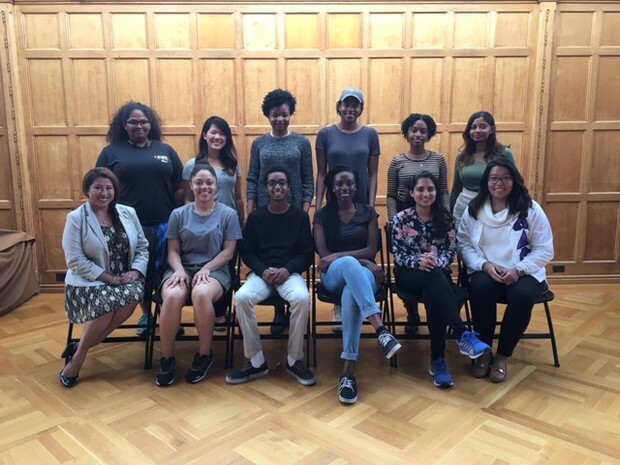 She recently shared her experience at the Human Rights Campaign "Time to Thrive Conference" for LGBTQIA+ youth and is a Human Rights Foundation Youth Ambassador. 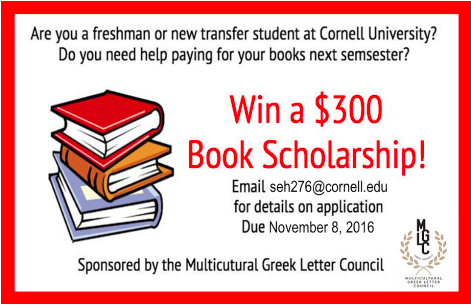 Miss Carter’s message transcends boundaries of race, class and gender, focusing on the intersection of identities. Daniella attended the White House annual emerging leader’s day, highlighting 100 black leaders. In addition, Miss Carter has worked with various celebrities to raise awareness of LGBTQIA+ youth homelessness and has collaborated with Miss Universe and others to share their experiences in overcoming homelessness. 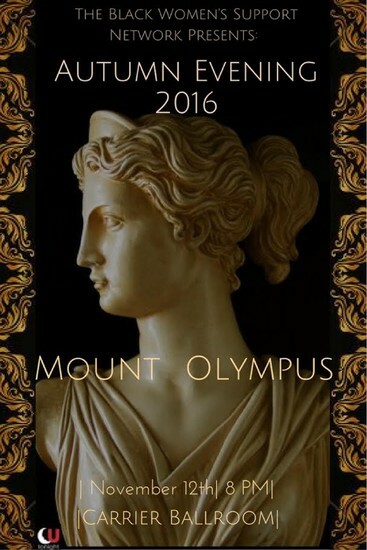 Presents Autumn Evening: Mount Olympus. on Saturday, November 12th, 2016. ​Cornell’s Pakistani Students Association, along with the South Asia Program, the Cornell Music Department, CU Tonight and MCFAB, is proud to announce the return of Qawwali Night - a celebration of the 700 year old sufi devotional music known as Qawwali. 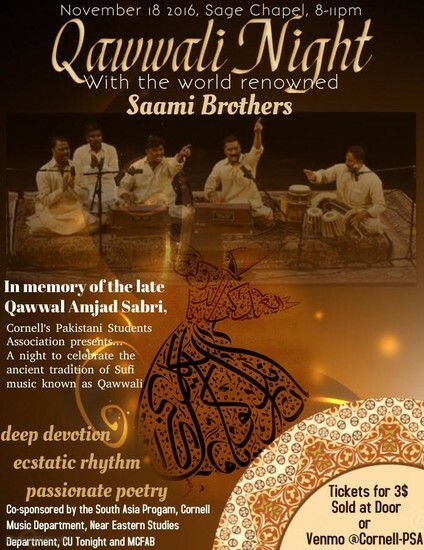 This year, we are hosting the world-renowned Qawwal group, Saami Brothers from Pakistan. Saami Brothers are a group of accomplished vocalist and humble custodians of the traditions of Qawwali and Khayaal of Hazrat Ameer Khusrau and Ustad Taanrus Khan Sahab. Comprising of four sons of the critically acclaimed Maestro Ustad Naseeruddin Saami, Saami Brothers are well-versed in several eastern classical genres, currently performing as a Riwayati Qawali group. Qawwali in the form we know today is essentially a South Asian musical form which can trace its roots to the tradition of Amir Khusrau, one of India’s most important cultural figures in the early 14th century. The songs which constitute the Qawwali repertoire are mostly in Urdu and Punjabi, though there are also songs in Persian, Brajbhasha, Siraiki and Sindhi. The poetry is understood to be spiritual in its meaning, even though the lyrics can sometimes sound wildly secular, or outright hedonistic. The central themes of Qawwali are love, devotion and longing for the Divine, often in the guise of an earthly romance.